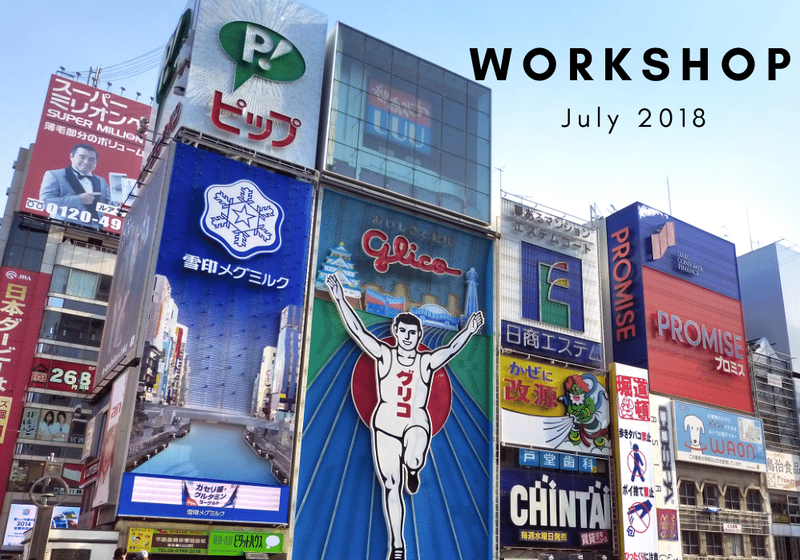 If you need to improve your IELTS score, this intensive workshop will help you. Join us to watch the classic Japanese movie “Castle in the Sky” and learn some Japanese along the way! Chinese Game: Learn and Play Mahjong! 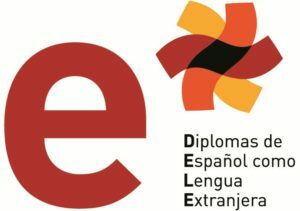 Gloria Vazquez, Coordinator of the Instituto Cervantes in New Zealand is visiting us next Saturday 19th of August from 11:00pm to 12:00pm to do a workshop with all Spanish students who are interested in taking the DELE exam A1, A2, B1, B2 (Diplomas in Spanish as a Foreign Language) on November 2017.